Thank you so much for submitting your photograph and story to “Where We Wear”. In order to submit, please email WhereWeWear@gmail.com answering the following questions in as much or as little detail as you like; the specific questions under each heading are just suggestions for things you may want to consider sharing but feel free to answer in whatever way makes the most sense to you. You can answer each question separately or write a story in paragraph form. One mama even submitted her story as a poem! 1. 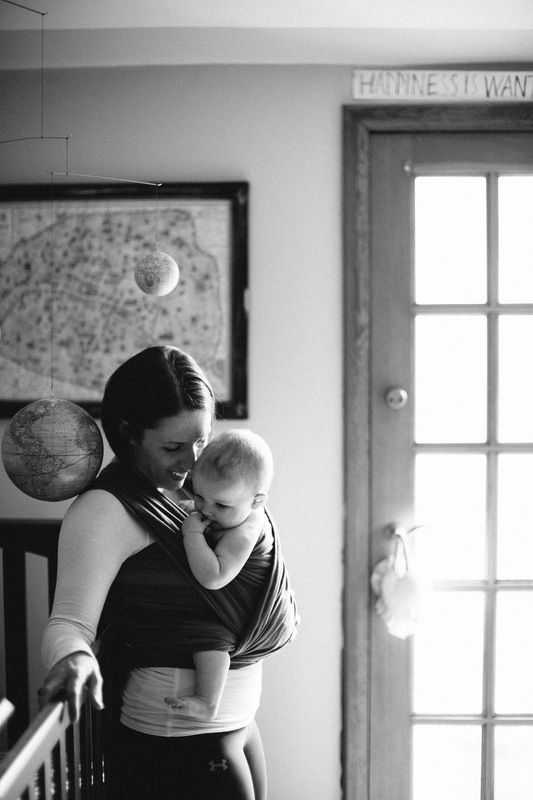 Attach your babywearing photograph to the email. This can be a photo of you and your baby/child as a “selfie”, a photo someone took of you, a photo of what you are seeing while wearing (without you in it), or a photo of your reflection. Feel free to be creative! Things to consider: Who are you? Who is the child being worn (or children if you’re tandem wearing)? Who are the people you’re with (even if they are not in the photo)? Who are the people around you? Where are you in this photo? Things to consider: What kind of wrap or carrier are you using? What were you doing? What were you listening to? What were you feeling? What was your experience? Thank you! I look forward to learning about and sharing your story. – The use of your story and image on this website and others if they choose to publish/share a link. – The understanding that the editor may correct submitted content for unintentional spelling and grammatical errors. – The understanding that you may be contacted and asked to clarify your submission or resubmit a photograph for quality purposes. – The right to be informed by email of the publication date of your submission. “Where We Wear” reserves the right not to publish a story and photograph if they do not reflect the mission of celebrating Babywearing. Would you accept videos as well as a picture? What a great idea! Just sent you my email. Thanks for your comment. I just changed the terms & conditions to reflect your concern, as I have no plans for commercial use and would be unable to use a free WordPress site toward commercial purposes anyway. My mission is really to respond productively to what I’ve experienced on babywearing sites as a materialistic focus on carriers as opposed to a celebration of the act of babywearing. Some Sweet Summer Babywearing to Warm You Up!